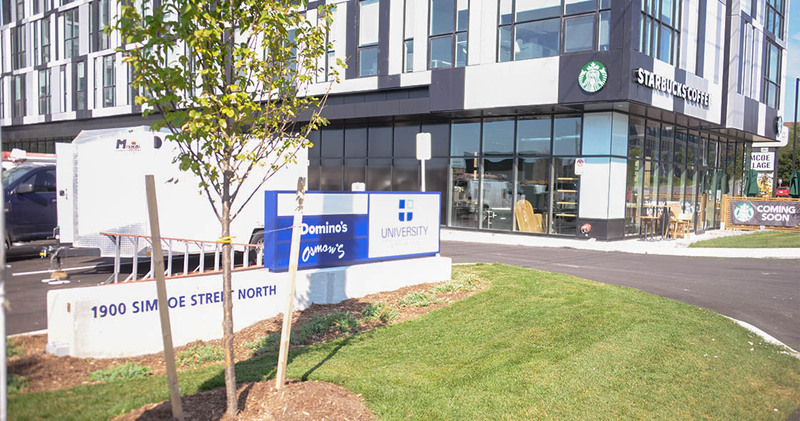 University Studios is a 300 unit, 8-story Condo building by Podium Developments that was built to house students who attend the University of Ontario Institute of Technology. 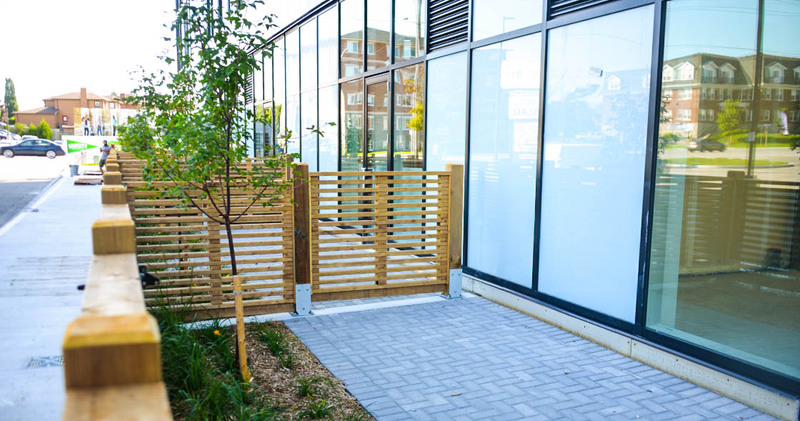 Henry Kortekaas & Associates was retained to prepare a Tree Inventory & Preservation Plan/Arborist Report, Concept Plan including conceptual layout of planting and site features, detailed Landscape submission set, and to conduct Site and field reviews. 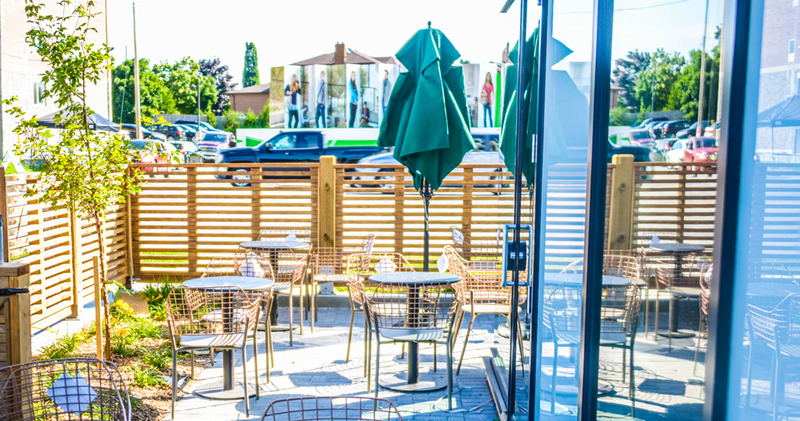 The scope included a fenced in patio area for the new Starbucks that moved into the ground floor of the building. 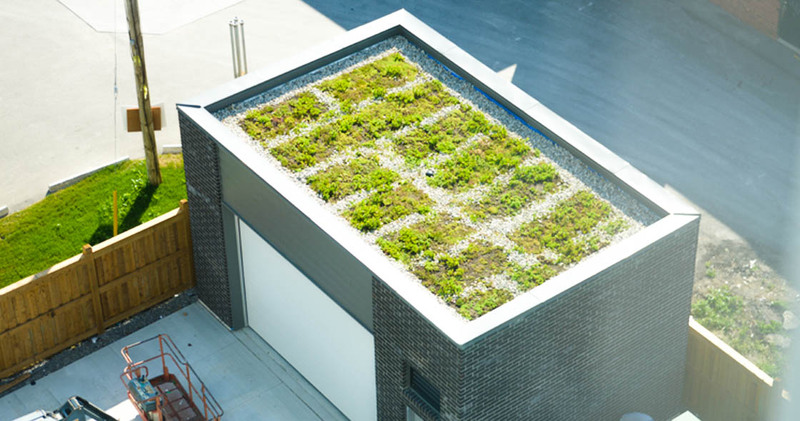 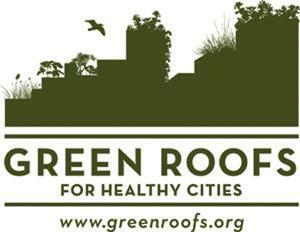 A small green roof feature was incorporated on top of the garbage building which, along with the indoor features of the condo building, conveys an environmentally conscious way of life.